It’s that time of the year again when the royalty of Hollywood dress themselves up in their finest attire to descend on a single location to attend the film industry’s most glamorous night of the year – the Academy Awards. The Academy Awards – more commonly known to the rest of us as The Oscars – are undoubtedly the biggest film awards in the world, with an Oscar being the seen as the single best prize for a movie professional to win. 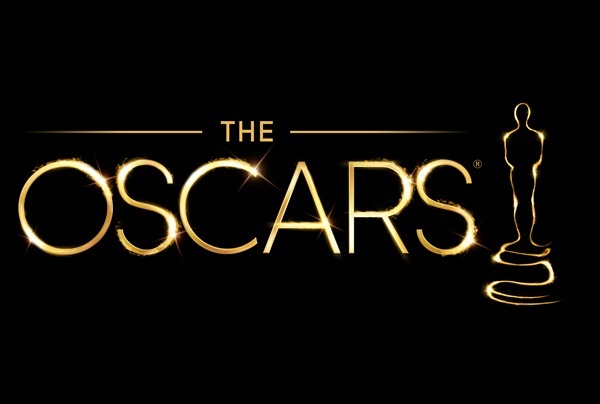 This year, for the first time ever, ABC has announced that it will stream The 2014 Oscars 86th Academy Awards event through its Watch ABC service. Great news for those movie buffs with an extreme interest in The Academy Awards, but not so great for those who don’t meet ABC’s availability criteria. The ABC broadcast of the star studded event won’t be as simple as logging onto the dedicated mobile app or website when the event begins. For those who are eligible and meet all of the broadcasters criteria it should be a great event to be a part of. 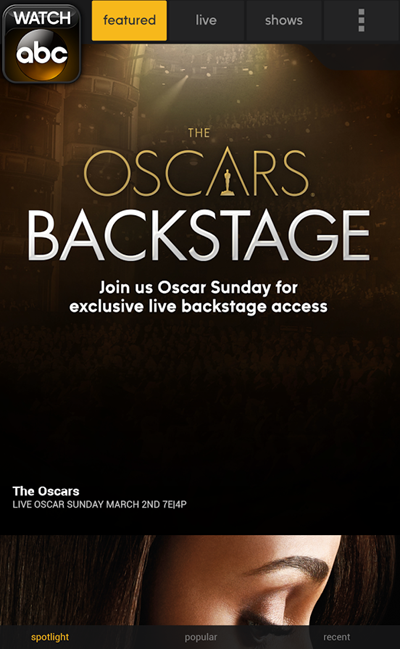 The coverage will include all of the pre-awards build up, coverage of the full Oscars broadcast as well as action and reaction afterwards with the Jimmy Kimmel live special show that is planned. So, how do you get access to this great evening of Hollywood glitz and glamour we here you ask? To be able to access the stream through the Watch ABC app or ABC Go website, users will need to be an existing subscriber of a cable TV provider involved in the scheme. The user will also need to be located in one of eight chosen ABC locations. 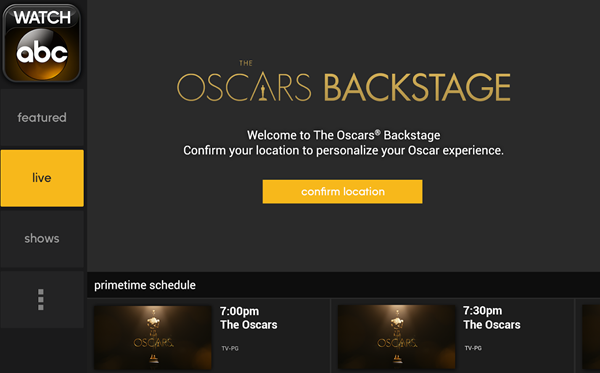 Logging into the ABC app or website with the username and password provided by the compatible cable TV company will provide an authentication process that will ultimately decide whether or not the stream will be available to view. For those who can’t make it for the live event, ABC will be archiving the footage and making it available until March 5th. If you happen to live in San Francisco, New York, Los Angeles, Chicago, Raleigh North Carolina, Philadelphia, Houston or Fresno, California then you could be in luck if you’re a cable TV subscriber. Remember, the official Watch ABC app is available on both iOS and Android with download links listed below. Download the Watch ABC app for iPhone and iPad from the iTunes App Store. Download the Watch ABC app for Android from the Google Play Store.